What is Oak Apple Day? Oak Apple Day, or Royal Oak Day, is the anniversary of the restoration of King Charles II to the throne in 1660 (after he went into hiding from Oliver Cromwell’s parliamentary forces). Its name derives from the oak tree in which Charles hid to avoid capture. 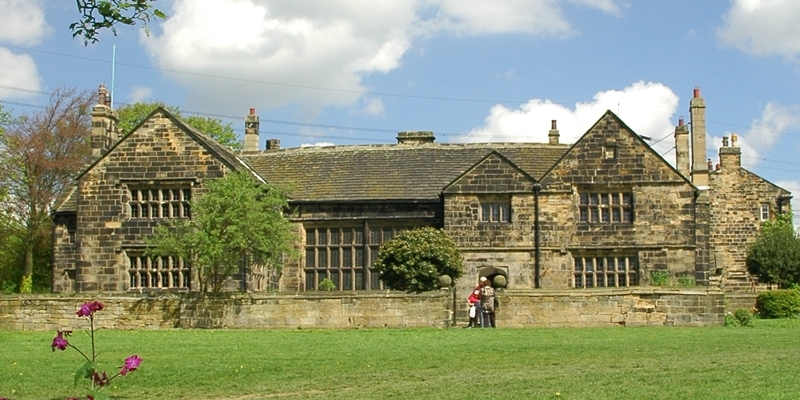 On Thursday 28th May 2015, the eve of Oak Apple Day, Oakwell Hall in Birstall is giving people the chance the relive the celebrations that welcomed Charles back to the throne after 10 years in exile. ‘Oakwell at Night’, takes place from 7.30pm-10pm, and will involve a tour around the historical Hall by guides in period costume, demonstrations of traditional crafts by the Friends of Oakwell, followed by a 17th Century–themed buffet. Completing the evening will be 16th and 17th Century music and dancing with the Leeds Waits. The cost of the evening is £15 per person. Places must be pre-booked by contacting Oakwell Hall on Nutter Lane on 01924 324761. This event is being held as part of ‘Museums at Night’, a UK-festival of evening events aimed at attracting visitors to museums, galleries and heritage sites.